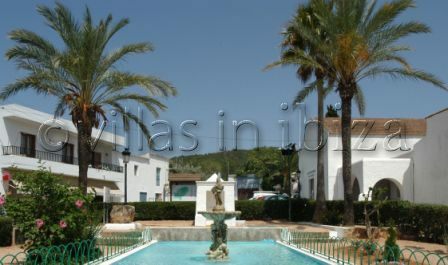 San Carlos is a small village located on the north east of the island between Santa Eulalia and Cala San Vicente. Despite its small size, it is surprisingly well known and has a great reputation. This is largely due to places like Bar Anita, which really add to the community spirit of San Carlos. It is also one of the oldest villages on the island and is packed with rustic charm. San Carlos church building dates back to the 18th century, and is a fine example of architecture from the time. It sits proud in the centre of the village and makes an excellent meeting place, which is another thing San Carlos is famous for. Hippies have always used the village as a meeting place and even today there is a hippy market held every Saturday at Las Dalias restaurant.